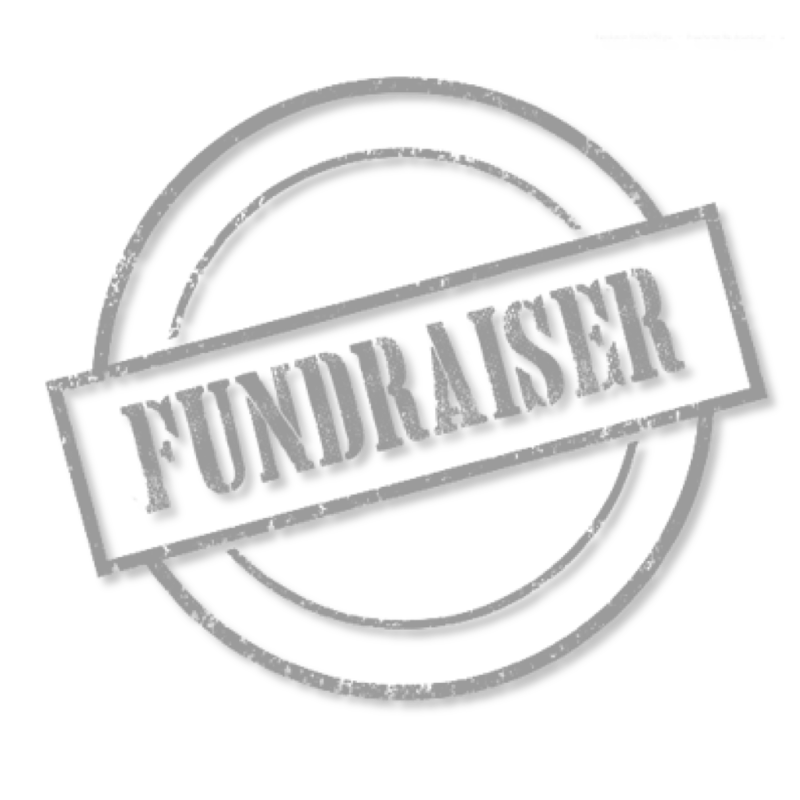 Fundraising – Nelson Nursery, Inc.
Is Your Organization Looking For Ways to Raise Money? Nelson Nursery offers profitable fundraising programs in both the Spring and Fall. We take great pride in the quality of our products and the relationships with each and every organization we partner with. We provide you with all the tools you need to be successful. With over 43 years’ experience, we are committed to helping you reach your fundraising goals. Click here to fill out our form and we will send you a complimentary information packet.